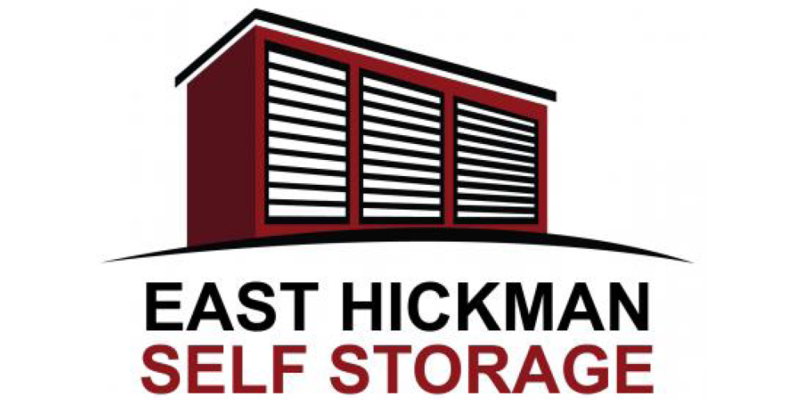 East Hickman is an established Self-Storage Center in Lyles, TN. We’ve built our business on providing residential and commercial customers convenient access to the extra storage space they require. 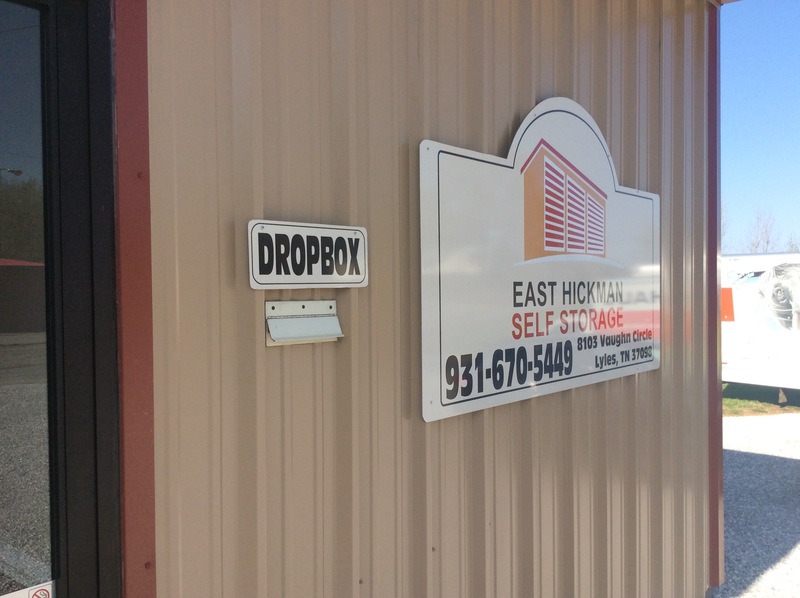 Our storage facilities are clean, modern, safe, and secure. We offer standard operating hours, but you’ll have access to your storage units at times that make the most sense for your personal or business schedule. Self-storage means that you’re in control of how your possessions are stored and how they’re accessed. Secure means that you can have peace of mind that your items are protected against theft and the elements when you’re not there. We offer many different unit sizes, and you can upgrade with ease should your needs ever grow. Our prices are reasonable, and we offer flexible payment options. When it comes to storing your possessions, ensure that they’re in good hands. 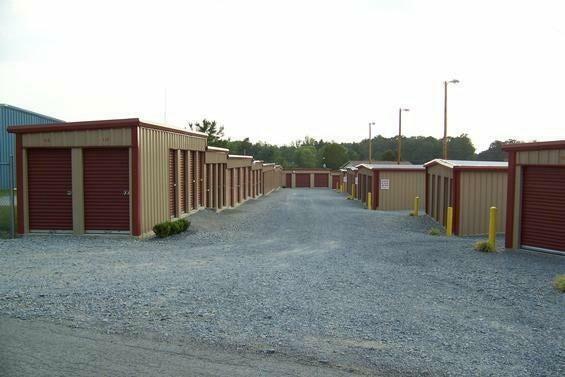 Choose a Self-Storage Center that’s earned many loyal clients throughout Lyles, TN. 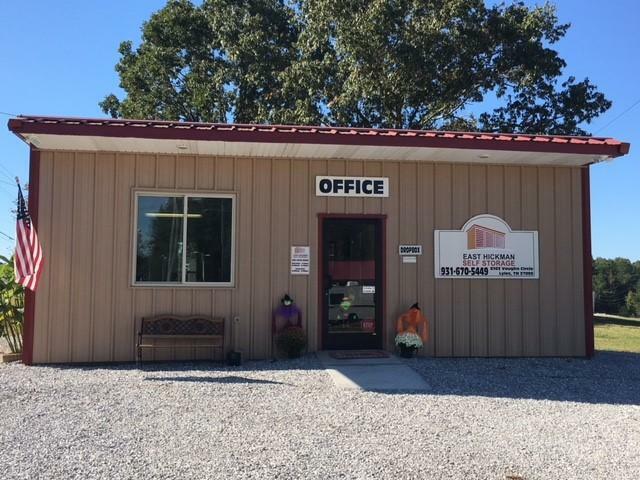 Visit East Hickman today to choose a unit, or call ahead with any questions and to discuss your options.